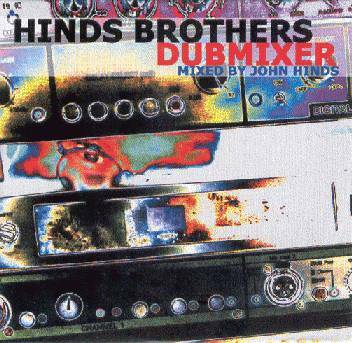 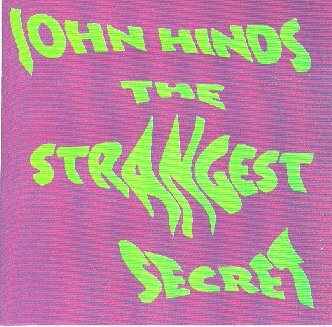 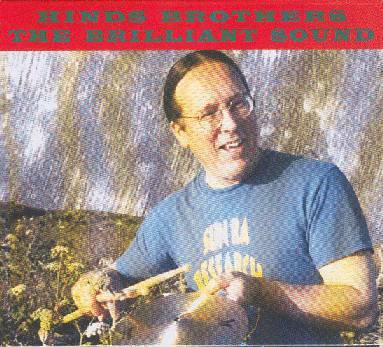 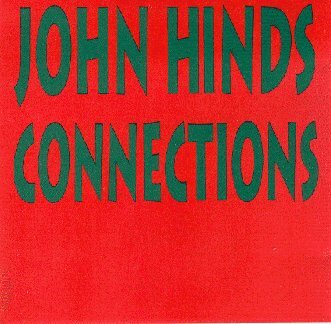 Both John and Peter Hinds have been released albums on their Omni Sonic label. 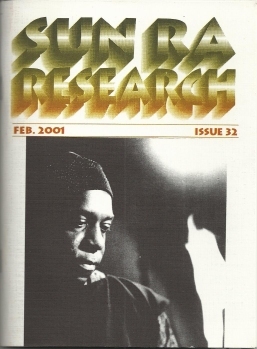 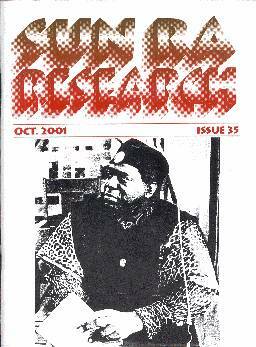 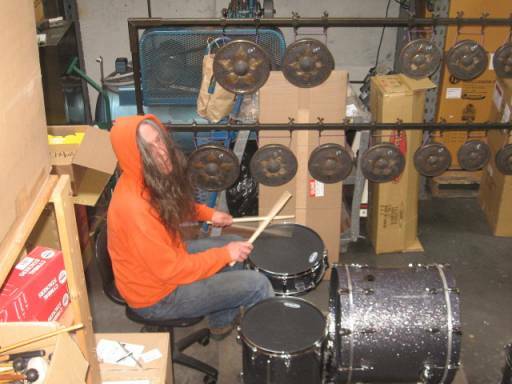 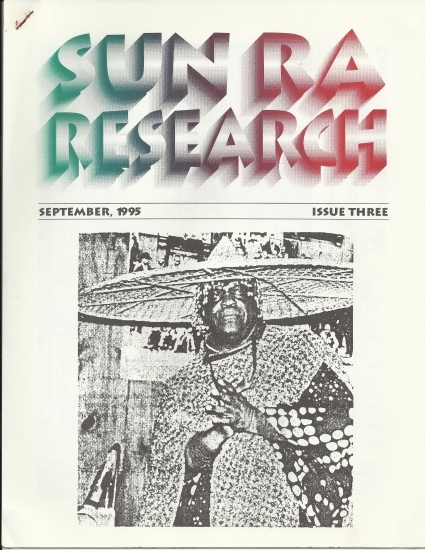 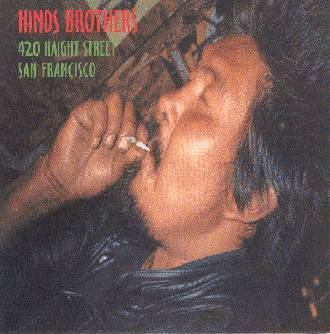 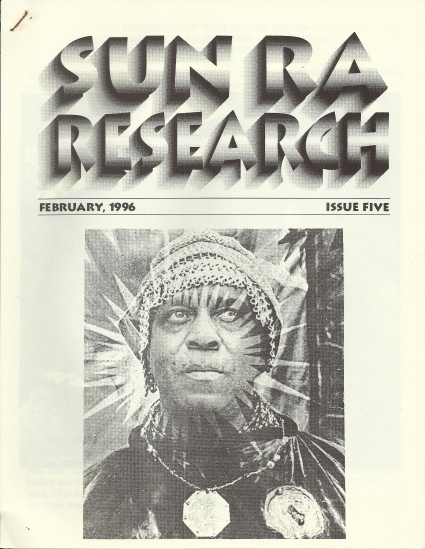 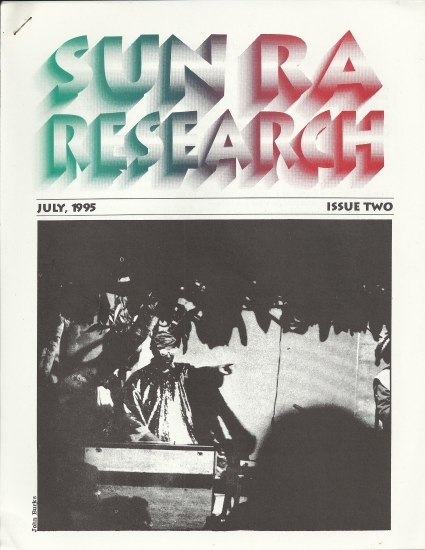 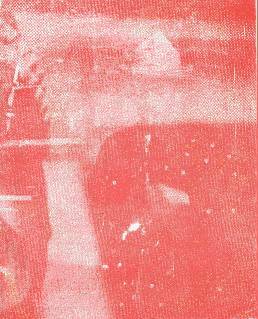 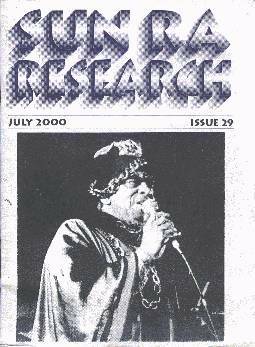 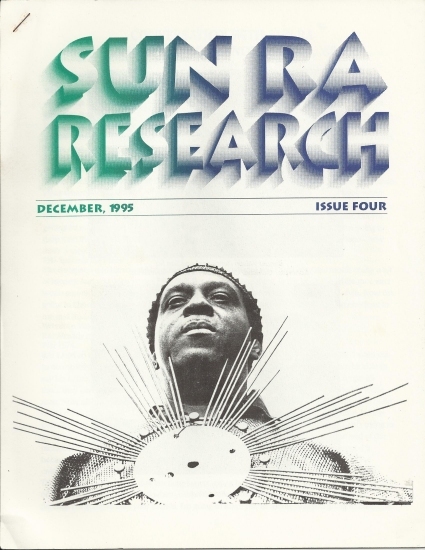 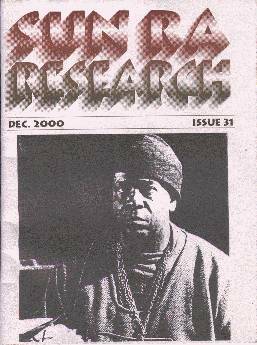 Peter Hinds has been publishing Sun Ra Research, a fanzine with interviews with Sun Ra and members of his Arkestra, since 1995. 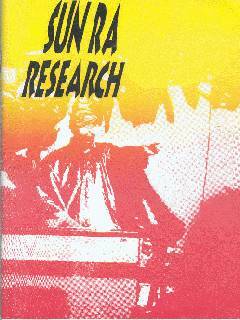 Sun Ra Research has issued two CDs as well. 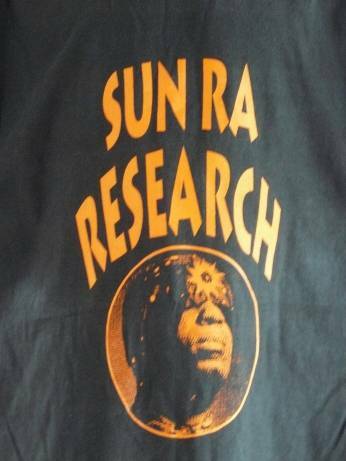 The picture on the right is a close-up of the SRR t-shirt. 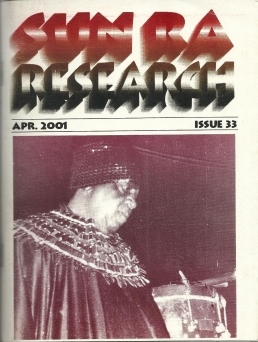 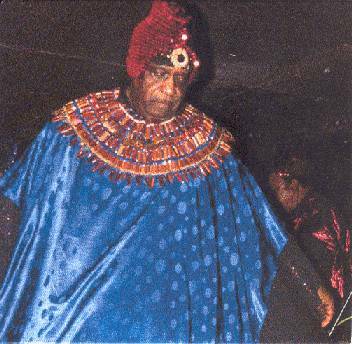 article "testes de som inspiram sun ra"
srr may 7 1987 sun ra arrives @ the oakland train depot and travels to the pink flamingo motel in berkeley. 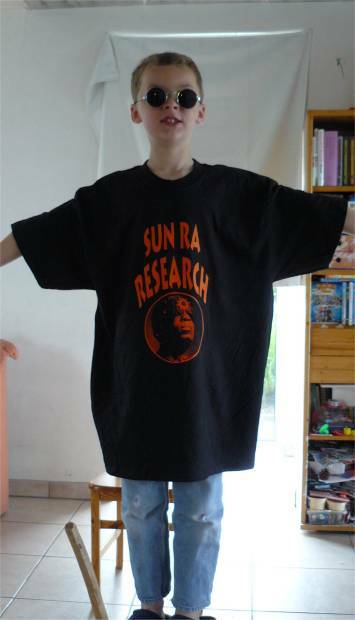 with john gilmore marshall allen roy burrowes john hinds. 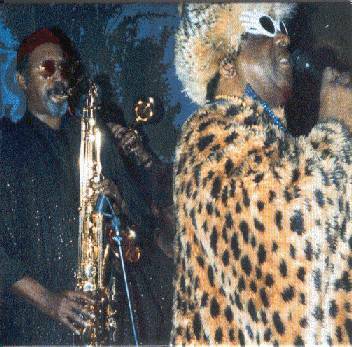 srr & james jackson may 3 1990 san francisco phoenix motel. 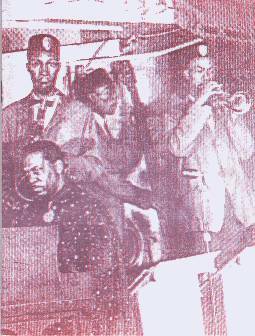 with elson nasciemento and buster smith.